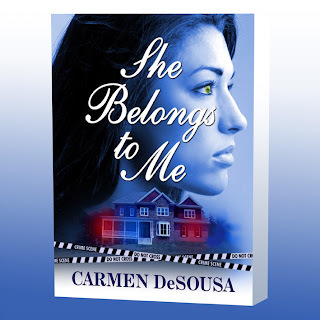 Carmen DeSousa: LAND OF THE NOONDAY SUN will be out in a few weeks. 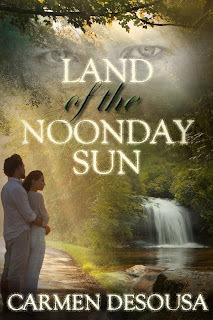 LAND OF THE NOONDAY SUN will be out in a few weeks. 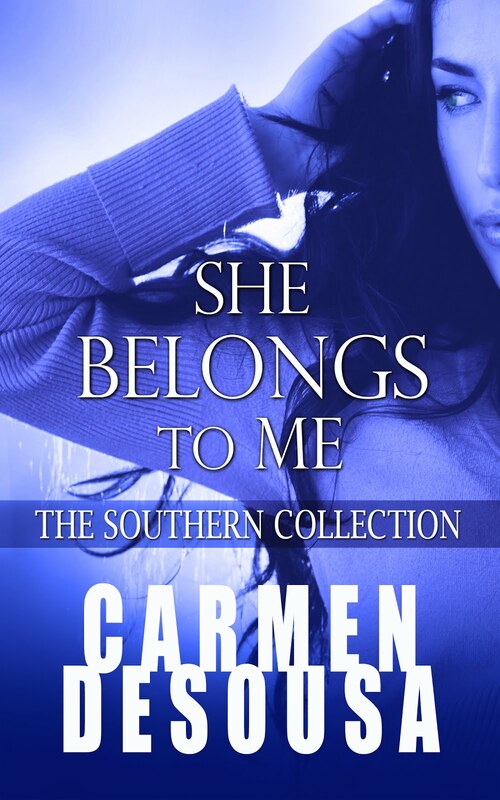 Land of the Noonday Sun will be out in a few weeks, but if you haven't read She Belongs to Me, my current bestseller in romantic-suspense, you'll want to read first. Need more to decide? 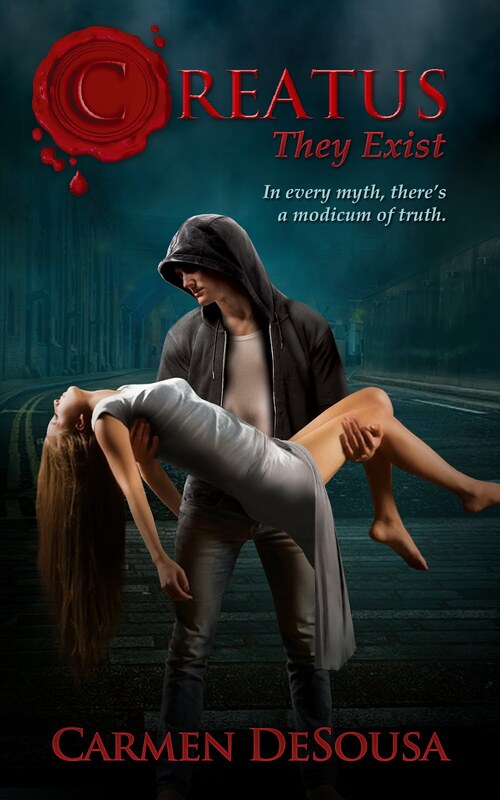 You can read the first chapter, or hop on over and download your copy on Amazon. Also available in the UK. And please look for Land of the Noonday Sun in a few weeks. Happy reading, friends.